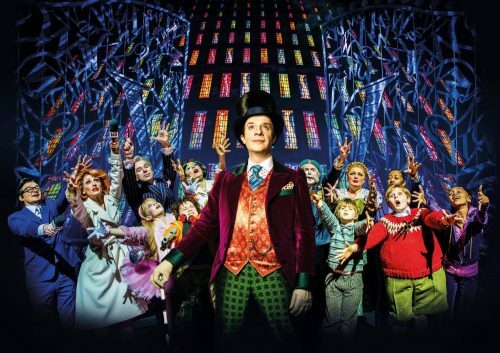 For the first time ever, the award-winning West End production of Roald Dahl’s Charlie and the Chocolate Factory, directed by Sam Mendes, will be holding open auditions. 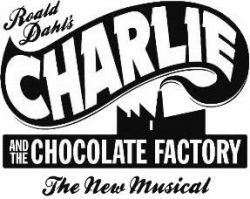 Next month, performers are invited to attend a day of auditions for the iconic roles of the Oompa-Loompas for the 2016-17 West End Company. The creative team behind the production is looking for technically strong dancers, highly skilled in a range of styles including ballet, street, hip-hop, disco and tap. Alongside dance technique, the team will be looking out for performers with bags of personality and excellent facial and character skills. Whilst this will be a dance only call, strong singing voices will be required for any recalls. Attendees must be aged 18 years or older, eligible to work in the UK and having a playing age of 18 – early 30s. Female performers to be 5’1’’-5’8’’ and male performers 5’6’’ – 6’0’’. Performers of all backgrounds and ethnic groups are encouraged to attend.